Update to RDKit 2018.09.2 and Postgres 10.7. 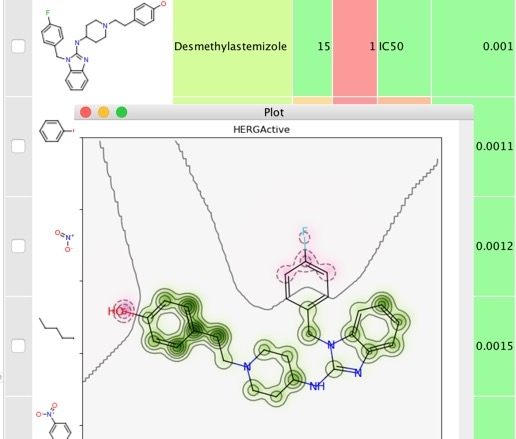 Chembience is a Docker based platform supporting the fast development of chemoinformatics-centric web applications and microservices. It creates a clean separation between your scientific web service implementation and any host-specific or infrastructure-related configuration requirements. 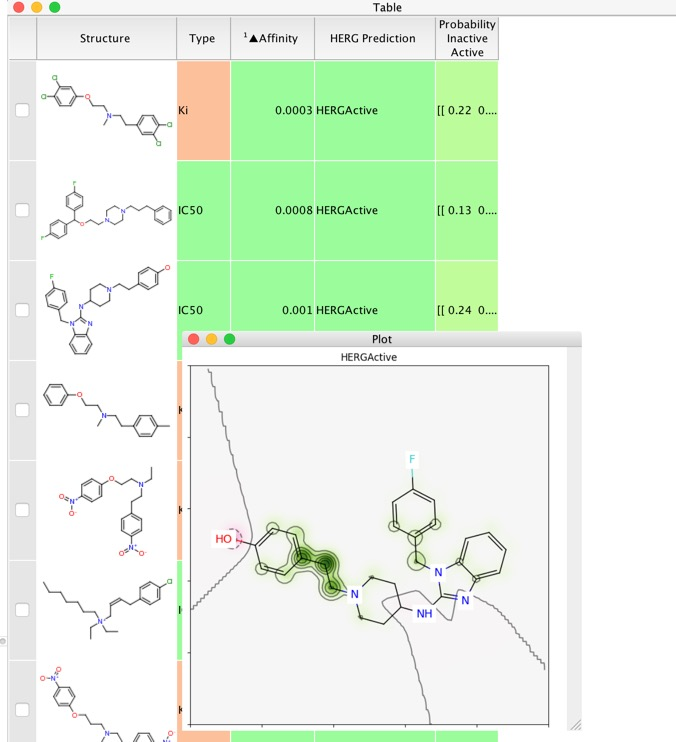 Chembience is a Docker based platform intended for the fast development of chemoinformatics-centric web applications and micro-services based on RDkit. It supports a clean separation of your scientific web service implementation work from any infrastructure related configuration requirements. 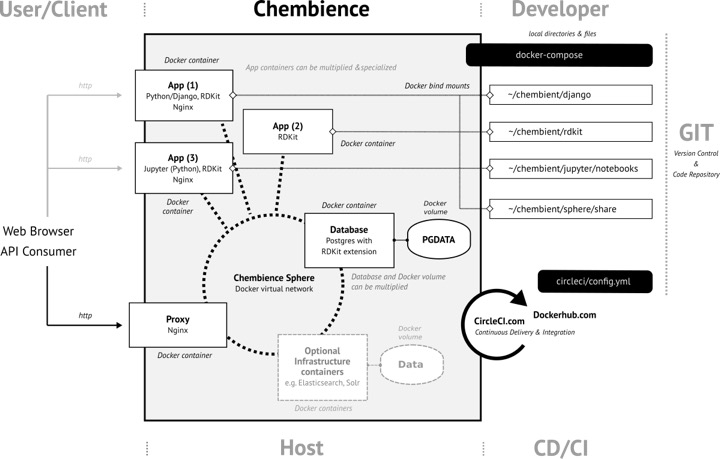 At its current development stage, Chembience supports three base types of application (App) containers: (1) a Django/Django REST framework-based App container which is specifically suited for the development of web-based Python applications, (2) a Python shell-based App container which allows for the execution of script-based python applications, and (3), a Jupyter-based App container which let you run Jupyter notebooks (currently only a Python kernel is supported). 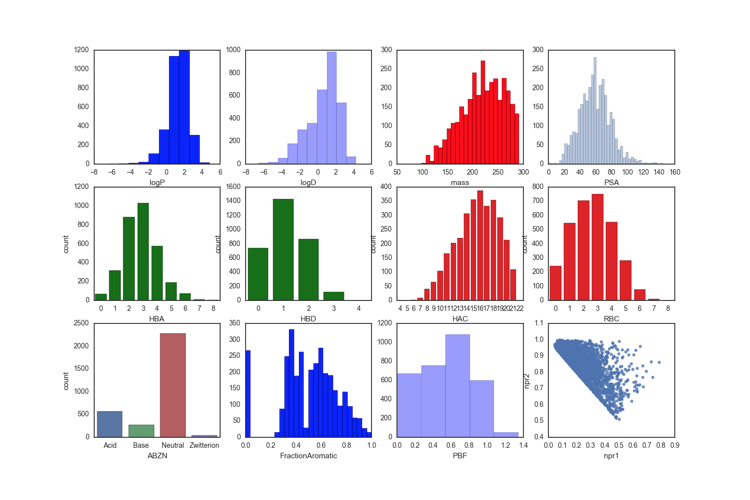 How Do You Build and Validate 1500 Models and What Can You Learn from Them? I just saw this on the RDKit email circulation list and since I know a number of readers use RDKit I thought I'd mention it. When we do the beta for the 2018.03.1 release we're going to switch the C++ backend to use modern C++ (=C++11). For people who can't switch to use that code, we will continue to provide bug fixes for the 2017.09 release for at least another 6 months. This should only affect people who need to build the RDKit C++ code themselves. If you use a binary version of the RDKit like the ones available inside of Anaconda Python or KNIME, this change should have no impact upon you. It looks like we're almost there. Hopefully we will be able to do a beta of the 2018.03 release by the end of the week. I’ve just been made aware of an issue with one of the Calculated properties iPython Notebook. 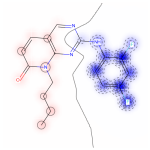 The consequence is that PandasTools now raises an error on attempting to import molecules into a data frame. I've been making increasing use of iPython notebooks, both as a way to perform calculations but also as a way of cataloging the work that I've been doing. 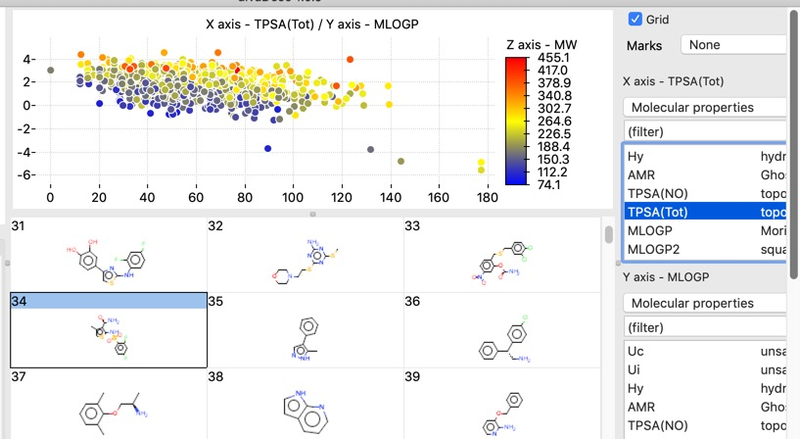 One thing I seem to be doing quite regularly is calculating physicochemical properties for libraries of compounds and then creating a trellis of plots to show each of the calculated properties. In the past I've done this with a series of applescripts using several applications. This seemed an ideal task to try out using an iPython notebook. MongoDB (from "humongous") is an open-source object orientated document database. Classified as a NoSQL database, MongoDB eschews the traditional table-based relational database structure in favor of JSON-like documents with dynamic schemas (MongoDB calls the format BSON), making the integration of data in certain types of applications easier and faster. As you might expect chemical searching is not something that is traditionally supported, but there have been a couple of blog articles describing initial efforts, and there is now a detailed step by step description available. The post described implementation of chemical similarity searching using MongoDB and RDKit fingerprints it also has some initial comparisons with the more traditional SQL implementation using the RDKit PostgreSQL cartridge. You must have the Python bindings to RDKit in order to run fmcs.